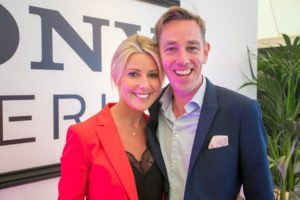 FOOD LOVER’S PLAYGROUND – THE RESOUNDING SUCCESS OF TASTE OF DUBLIN 2018! Ireland’s foodies experienced a real treat over the four days of Taste of Dublin 2018. There’s something about the Taste of Dublin format that is always a recipe for great success. The variety and mix of restaurants and eateries consistently producing gastronomic delights and the intergenerational mix that means all ages can enjoy food and entertainment together makes it a really inclusive food festival. 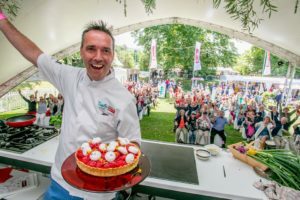 Coupled with the central and picturesque setting of the Iveagh Gardens, along with what turned out to be great weather over the four days means that year-on-year Taste of Dublin is the most successful and sought-after premium food festival in Dublin. “This year we were once again blessed with sunshine and warm weather over the four days. We were so lucky to have a great line-up of sponsors, brands and entertainers, and we also celebrated small producers on the breathtaking new Neff Taste stage. 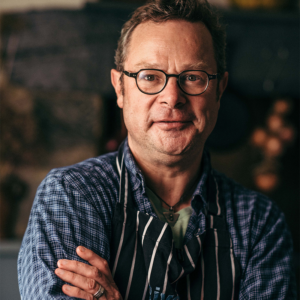 Attendees were delighted to watch demos by such amazing names as sustainability legend Hugh Fearnley-Whittingstall, the great Kevin Dundon, glamorous and fabulous Candice Brown and the excellent Rory O’Connell. We were delighted to see so many and of all ages having such a wonderful time!” commented Avril Bannerton, Taste of Dublin Managing Director. This year organisers have endeavoured to address the consumption of single-use plastic products at the festival with brands looking at how they can help reduce plastics. Applegreen, who not only served great coffee at the festival, also brought in 100% recyclable cups. Many exhibitors used wooden knives and forks and cardboard straws. “The world is changing and for the better when it comes to single-use plastic products,” commented Avril Bannerton. “We’re looking at becoming a fully sustainable festival in 2019. 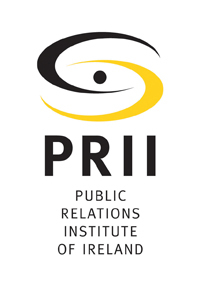 We did make large changes this year but we’re hoping to do even more next year in tandem with our partners,” she added.